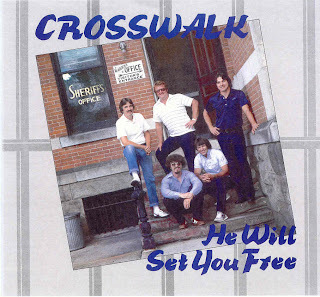 He Will Set You Free (SJD SJD-1100) 1984? This album is another that is not in Ken Scott’s – “The Archivist” book. I had thoughts of After The Fire, Daniel Amos, and even “Hot Rod Lincoln” at various times through out this album. Also Isaac Air Freight. Some good guitar and synth moments. 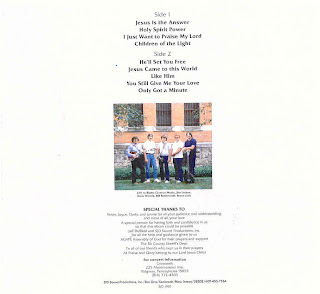 GREAT ALBUM ….WAY AHEAD OF ITS TIME…..”PRAISE THE LORD!! !